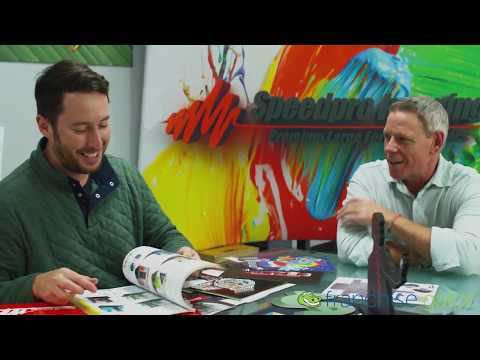 When your business needs superior display graphic products such as wall murals, event graphics, and tradeshow displays, trust the team at SpeedPro Imaging. As the nation’s leader in large format imagery, and with over 20 years of industry experience, our experts excel in visual communications. 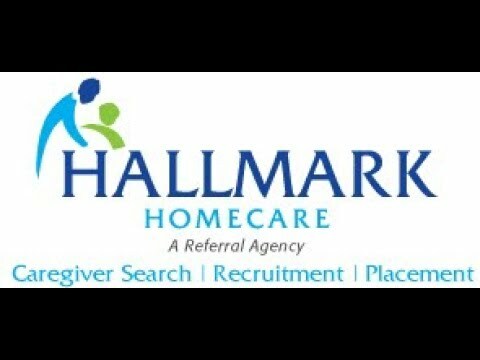 The Hallmark Homecare executives are seasoned veterans of The Senior’s Choice, the largest and most recognized network of senior care providers in the industry. 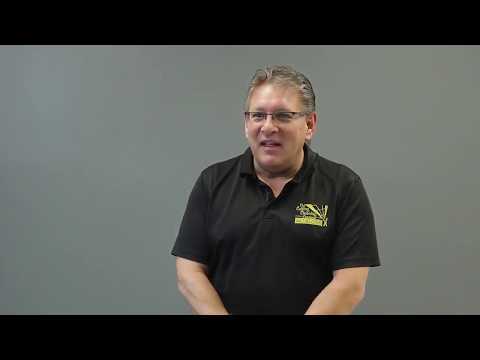 Founded in 1999 and headquartered in Incline Village, NV, The Senior’s Choice has trained and supported countless individuals to establish nearly 700 agencies in their own successful senior care markets worldwide.